Viewsonic, a firm based in North America, is known to be one of the biggest names in the field of visual technology. The best of Viewsonic TVs come with a host of features and many of these are priced reasonably to fit the budget of the common man. 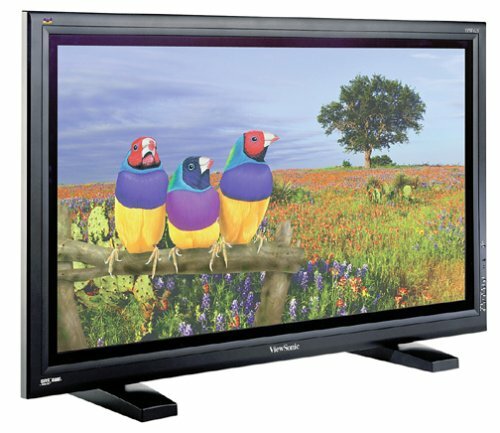 Whether you are looking for a good LCD, LED or Plasma – Viewsonic offers a wide variety of all these types of televisions. 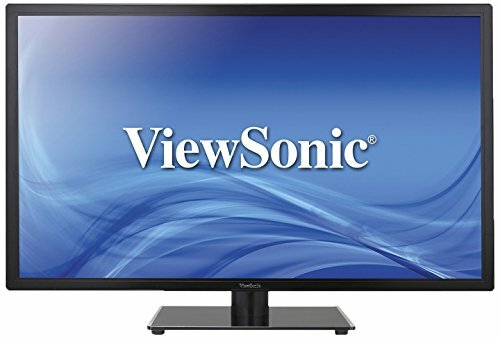 The best of Viewsonic LEDs offer full HD 1080p resolution. They come with mercury-free LED panel with edge white LED technology. You may expect these screens to offer high contrast having saturated colors and excellent image clarity coupled with an equally amazing sound quality. The televisions are also popular because of their exclusive design and due to their energy efficiency. 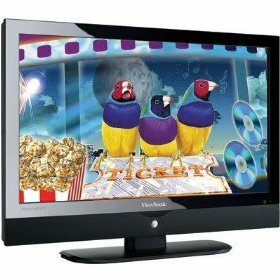 The LCDs offered by the brand are also loaded with various features to offer a good TV viewing experience. Viewsonic’s Plasma TVs have also earned huge appreciation. Its Plama TVs are known for XtremeView performance that offers 160 degree viewing angles. These are equipped with the revolutionary NextVision technology that makes the images appear life like. Viewsonic Plasma TVs provide brilliant brightness and vivid imagery. They also have split screen and picture-in-picture capabilities that make it easier to see multiple windows at a time. Dimensions - 40.3" x 27.7" x 5.5"